A number of insurers across India provide individuals and groups with several different health insurance policies that come with different covers, different premiums, and other features. People who want to purchase health insurance plans can find the availability of numerous options a bit overwhelming and selecting the right policy can be quite hard. However, taking a few important factors into consideration can make it relatively easy to find the plan that best suits your insurance needs. One of the most important factors when choosing a health insurance policy is looking for a company with a good list of network hospitals. Network hospitals usually offer cashless facility which makes it convenient for policyholders in the sense that the insurance company will pay the hospital directly, rather than the policyholder paying from his/her own pocket and later making a claim for reimbursement. The cashless facility eliminates the hassle of the whole reimbursement process, thereby easing the burden on the policyholder. In case you are purchasing a health insurance policy and have a particular hospital that you prefer, find out if the insurer has a tie-up with that hospital. Majority of health insurance plans cap the daily hospital room rent fees at 1% to 2% of the sum assured. In case the room rent levied by a medical facility exceeds this limit, the acceptance of the claim by the insurance company shall be done proportionately. Few of the insurance companies also cap the room rent fees to a certain amount, say, Rs.10,000, and any amount exceeding the pre-specified limit will have to be borne by the policyholder. Some plans also have conditions on the kind of rooms that qualify for coverage, making it essential to read through the terms of the policy with utmost care. 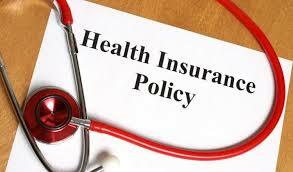 Insurance companies that offer the co-payment facility share the medical expenses with their policyholders. Individuals who have this clause can get the amount at the time of making a claim. In case the insurer asks for co-payment of 15% under the chosen policy, the policyholder will have to bear 15% of the expenses and the remainder will be covered by the insurance company. 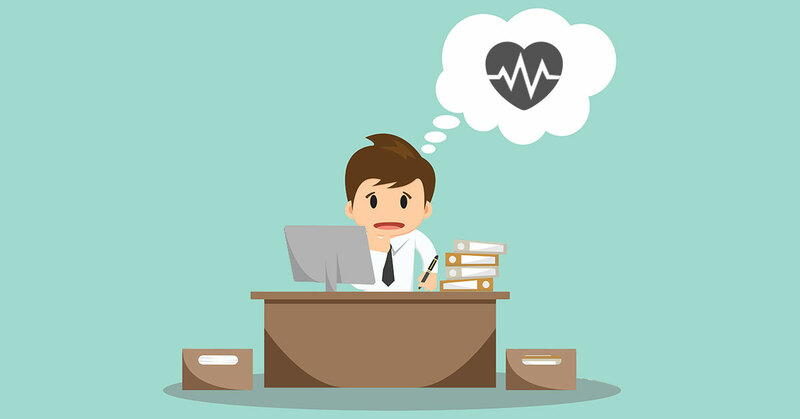 In case you have a pre-existing condition, meaning that an illness existed prior to you buying a health insurance plan, you may have to wait for a pre-specified period of time before this illness is covered by your health insurance policy. The terms and conditions of the policy must be read carefully to understand the conditions that are not covered by it, and to find out how long you will have to wait before being eligible for coverage in case of pre-existing conditions. Insurance companies provide additional benefits such as pre- and post-hospitalisation cover to policyholders. Pre-hospitalisation expenses are basically those expenses incurred by a policyholder before he/she was admitted to a hospital for in-patient treatment. These expenses could include the cost of medicines, vaccination, medical tests, etc. Post-hospitalisation expenses, on the other hand, are those expenses incurred by a policyholder after he/she has been discharged from a hospital. Most insurance companies usually cover pre-hospitalisation expenses incurred up to 30 or 60 days before being admitted, and post-hospitalisation expenses incurred up to 60 or 90 days after being discharged. Thanks to the advancement in technology and medical facilities, a number of treatments can now be completed within 24 hours. These treatments are regarded as day-care treatments, and insurance companies usually mention the day-care treatments that are covered under their insurance policies. Policyholders must read through the policy terms to better comprehend detailed specifications if they are to be free of confusion at the time of making a claim. Riders or add-on covers are basically extra benefits that can be purchased along with your health insurance plan. An additional premium will have to be paid to avail these features, but they can come in handy as they offer a wider coverage. Some of the popular health insurance riders include the waiver of room rent, maternity cover, hospital cash benefit, critical illness cover, and personal accident rider. These riders offer additional coverage in case of certain conditions or situations. Last but certainly not least, the exclusions of a health insurance policy must be carefully assessed before purchasing a plan. Exclusions are basically illnesses or conditions that are not covered by a health insurance policy. Every insurer has a list of conditions that are not covered, making it essential for individuals to go through them carefully to find out if one of the conditions for which they may require treatment is covered or excluded by the policy.